Google Changes Local Pack. 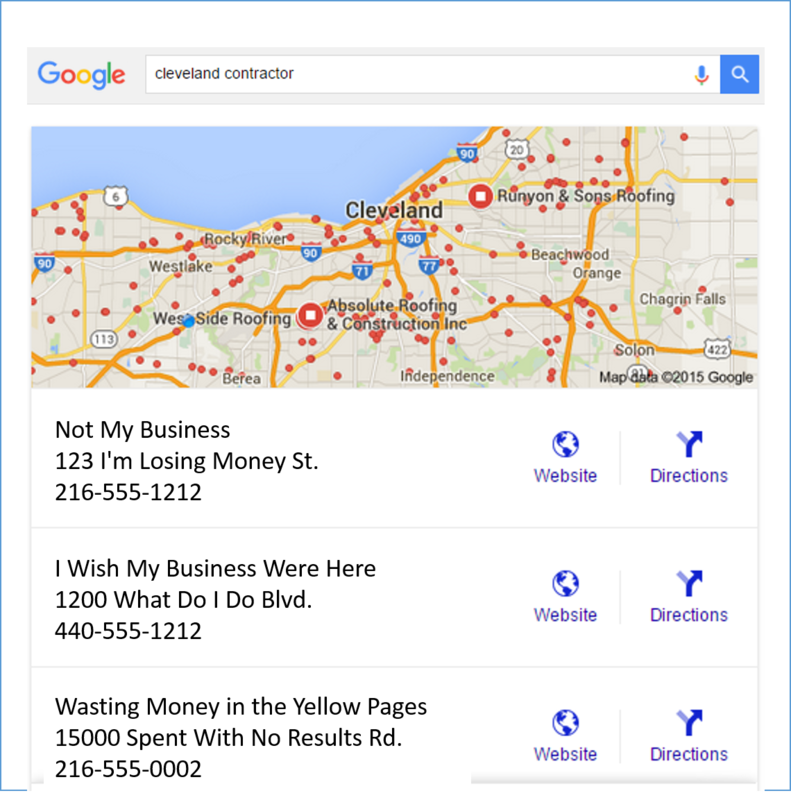 Starts Beta Testing New Local Search Results Is Google Moving In on Angie's List's Business? Google Moving In on Angie’s List with New Local Search? Could Google be taking note of Angie’s List projected $340 million in revenue- and moving in? According to 1st quarter 2015 earnings Angie’s List posted revenue of over $85 million – with almost 80% of that coming from “service provider” revenue. In other words, the contractors, home service providers and small business owners that pay to be in the Angie’s List publications, pay to be on the site, and pay to offer discounted services, generated over $66 million in revenue – in Q1 alone! Multiply that by four quarters and you’re looking at home service providers shelling out $264 million dollars per year to be featured on Angie’s website and in her publications. We aren’t saying Angie isn’t great. She is. The idea of getting members to pay an annual fee in order to see a network of “vetted” (or paying) home inspectors, painters, plumbers, doctors, and other local service providers is brilliant. 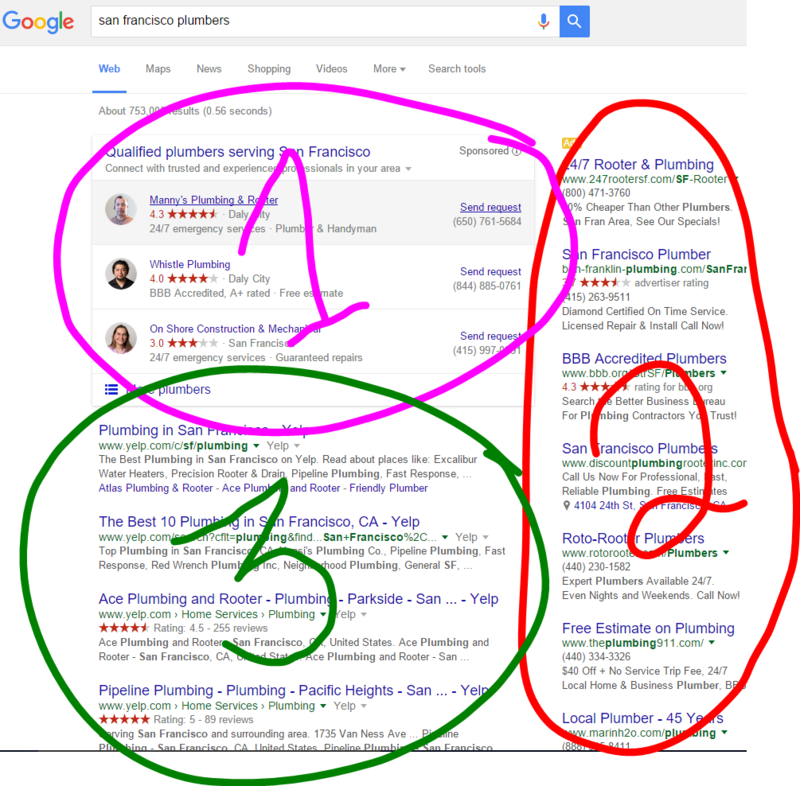 Who wants to sift through Google when you need a local electrician and try to find one that looks trustworthy? Why not pay Angie to have access to her list and the multitude of member reviews on each service provider (generating the other 20% of revenue)? For less than $10/year an Angie’s List member receives discounts, reviews and local contractors bending over backwards to avoid negative reviews – it’s a big win for the member. 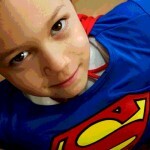 However, the local contractor or service provider is the one paying for this whole model to work. It’s the local roofer that is forced to discount their services in order to pay for ad space, then pay additional to be published in the monthly coupon section, then pay additional to be featured in the “Honor Roll,” and provide bigger discounts and pay even more to be on the website’s “big deal.” But wait – there’s more! The way Angie has separated her Northeast Ohio territories, the only way for your small business to be listed in the monthly publications that get distributed to members around Cleveland, is to pay for FOUR territories – West of the Cuyahoga (Lorain County and western Cuyahoga County), East of the Cuyahoga (Eastern Cuyahoga and Lake County) and then two more territories to include Medina, Summit, Geauga and Portage. As an example, take a painter, builder, HVAC repair or other local home services company in Strongsville, Ohio, draw a 40+/- mile radius around their location and you have from Sandusky to Painsville and Cleveland to Canton. A 40 mile radius is a typical area for a home services provider in the greater Cleveland area and according to Angie’s List – that’s four separate print publications and over $15,000 a year BEFORE taking into account the Big Deals and the amount at which you have to discount your services (take the amount of sales from Angie’s List i.e. 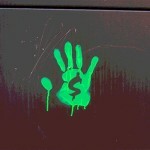 $50,000, multiply your Angie’s List discount, i.e. 10%, and in this example Angie cost your business another $5,000). Google AdWords, also known as PPC or paid search results, are based on the quality of the ad copy, landing page, bid and click through score among other factors. The local search pack (which used to be a 7 pack and has recently been changed to a 3 pack) uses algorithms based on things like physical address, optimized Google My Business (GMB) listing with appropriate categories, and proximity to the point of search. The local organic search algorithms are based on hundreds of factors such as the authority of the website, inbound links, NAP (Name, Address, Phone) consistent in all directory listings, local words throughout page titles, metas and H1s, 2s, 3s, etc. and so much more. To help provide peace of mind when booking a professional through home service ads, Google requires all locksmiths, plumbers, cleaning services, and handymen to undergo a series of screening procedures, including background, insurance, and license checks, interviews, online reputation checks, and mystery shopping. 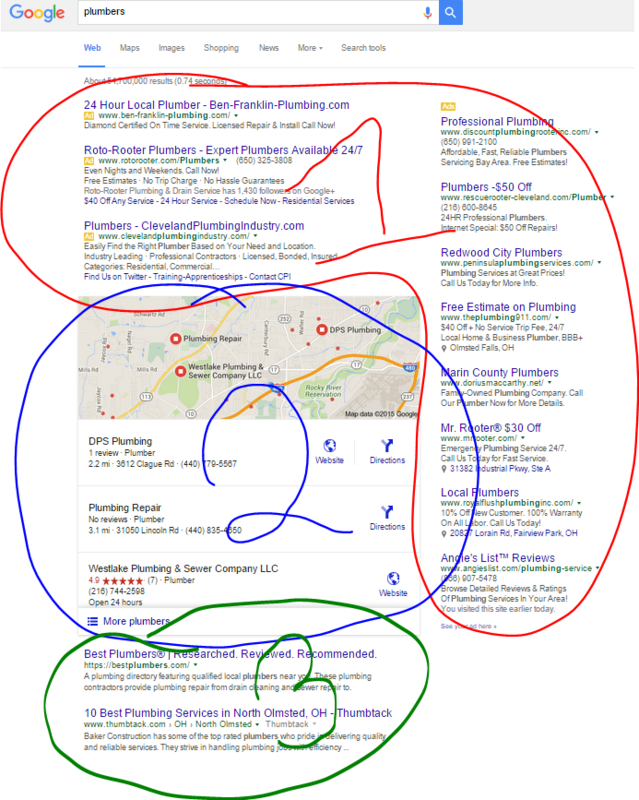 In place of the Google AdWords and local search pack that appear in the image above, the home service ads are front and center in the search results. Because this is still in beta testing and only in San Francisco, we can not say what the algorithm is based on to choose these ads. However, assuming it is similar to Google’s other paid search results we gather that your placing is based on a complete and optimized GMB listing, landing page, proximity to search, and bid. 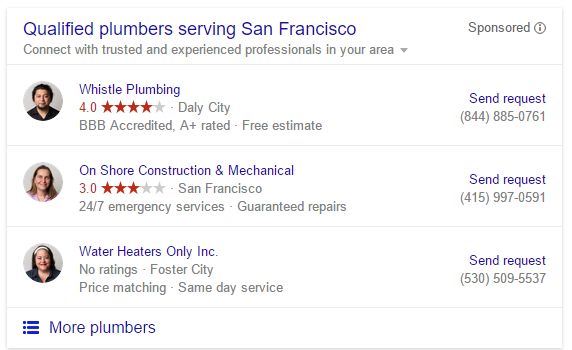 Google AdWords, are still listed in the right sidebar of results. These are paid placements, cost the service provider each time they are clicked and placement continues to be based on the quality of the ad copy, landing page, bid and click through score among other factors. With the home service ads taking out the local pack results, organic search results have more real estate above the fold, meaning you don’t have to scroll down as far to get to the websites that are not paying Google to be listed in the results and have opted for a strong SEO (Search Engine Optimization) strategy instead. How do you Prepare for Google’s Next Local Search Updates? 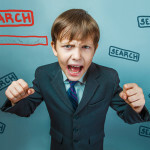 So what do you do to prepare for Google’s potential change in algorithms affecting local search (let’s be honest – a change in Google’s algorithms is like death and taxes at this point – the few things you can depend on happening in life)? Well first remember that Google only changes their algorithms to put the most relevant content in front of the user based on their search term and location. Then realize that if you told Google, and all search engines for that matter, precisely what you do and where you do it – over and over and over again in all the right places – you will get found online when potential customers are looking for your services. For more specific tips read our next post “3 Steps to Prepare for Google’s Continuous Local Search Updates.” If you have any additional questions about how your business may be affected by local search changes, or would like to learn more about our online marketing services, contact us at Burning River Marketing or click here to order your no obligation website review. We’ll review your situation and recommend a solution that doesn’t break the bank, but will get you found in online search results.